I can't believe it's been two weeks since I last posted something! Time has flown, mostly because the last weeks were packed with exams. Needless to say I didn't really have time to read or blog, my daily rhythm consisted more or less of school, lunch, study, repeat. However, the worst is over now and the good thing is that not blogging for a while gave me the chance to really think about where I want to go to with this blog and with my reading in general. And because my life has been rather boring apart from integral calculus and acid-base balance I have been pretty pensive on the whole, thinking about life and the future, but that is something for another day to discuss. Concerning my reading a new project has appeared on the horizon, although I still have to work out the details. Ironically it was inspired by school. 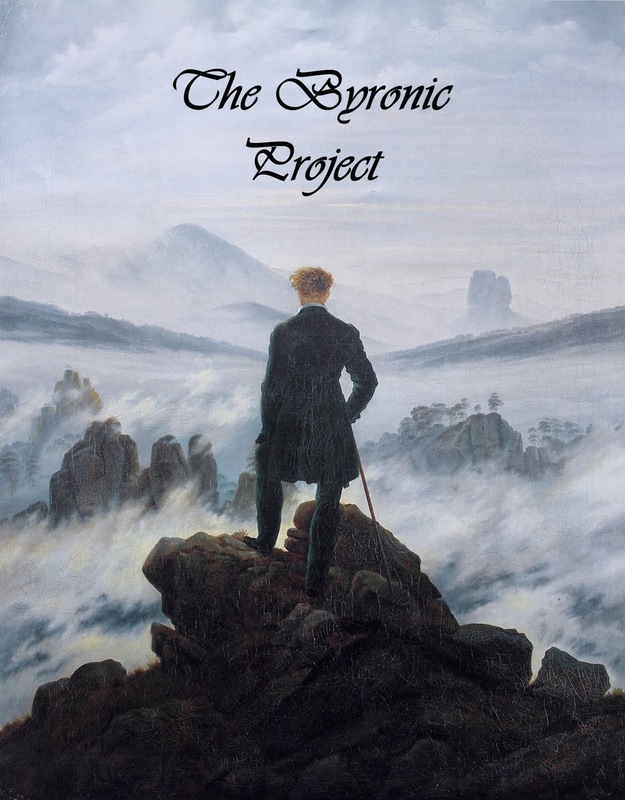 The Austrian school system requires every student to write a scientific paper and present it as part of our final exams and I chose to write about the Byronic Hero, his literary origins, characteristics, pervasiveness of popular culture and so on. It is an absolutely fascinating topic because the idea of these dark, passionate, world-weary, rebellious and attractive characters is as captivating to me as it has been to most since around the time of the French revolution, and also because supreme examples of Byronic Heroes can be found in many great books. Just think of Mr Rochester, Heathcliff, Sydney Carton! While I have thoroughly read some of the books I mention in my paper I have only skimmed others, especially those dealing with the roots of this archetype, which include for example Paradise Lost. This is why I am bringing the Byronic Project to life. Details should be up soon, hopefully. On a different note I actually did read something during my study breaks, a rather special book even. Haruki Murkami, whom I have loved ever since reading Norwegian Wood, published a new book in September. Colourless Tsukuru Tazaki and His Years of Pilgrimage is supposedly his first book after Norwegian Wood that is not surrealistic and it sold more than a million copies during the first week of sales in Japan. As soon as I heard of it I googled the book and found out that the English translation will be published towards mid-2014... Can you imagine my surprise when I went by my local bookstore by chance and saw the German version already sitting there in the window display? Of course I bought it immediately and I was not disappointed. 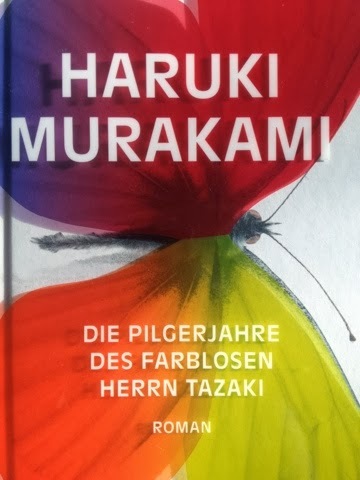 Although it was far from flawless the book had this special Murakami feeling to it that I'd been missing since Norwegian Wood and I could barely put it down (which severely endangered my Chemistry mark). The story follows 36-year-old Tsukuru Tazaki who leads an ordinary, boring and anonymous life in Tokyo. In school he was part of a group of five friends who meant everything to each other and lived in total harmony completely in their own world, until one day the other four told Tsukuru that they never wanted to see him again. The reason? He should know. Sixteen years of loneliness follow. But when Tsukuru finally manages to connect to another person again and even sees a chance to win love, he has to deal with the pain of his past in order to reclaim the life that would have been his if not for that great tragedy. So he goes on a journey to visit his four old friends, to solve the mystery of his past and to finally discover himself before his time is over and it is too late. This is ultimately a book about life, how we live it and about how we use the time given to us. 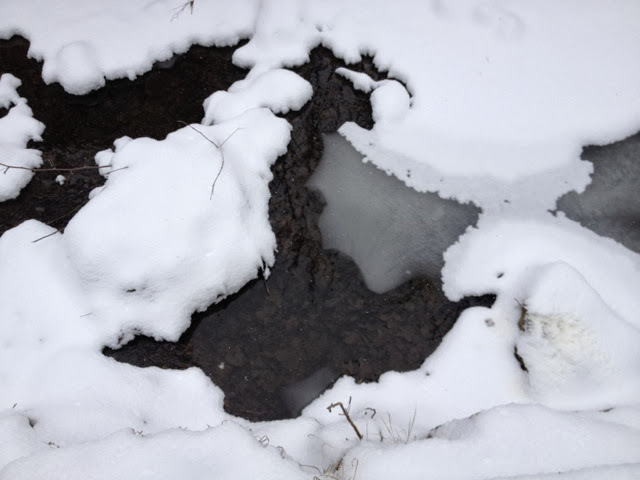 It is about all the things that perish in the flow of time and, most importantly, about finding those which don't. A strange melancholy beauty that is so much Murakami's signature pervades the novel and at the end you really feel none the wiser about the great mystery of life, you only sense an elusive wisdom that cannot be put into words. There are several loose threads in the book which are never really resolved and often you have to accept vague allusions as the only conclusion you get, but that is another signature of Murakami. His books are never easy and always very complex, but if they weren't they would only be half as beautiful. What a shame I don't understand German - it feels like ages 'til Tsukuru Tazaki is published in English. Supposed to snow here tonight, but so far all it's done is rain. Musings on classic literature (usually) and the meaning of life (occasionally).